Not too bad, especially considering Baby J couldn’t get a passport until late last year. Below you’ll find our total costs and savings from all those trips, listed by month of the year. Note that the cost totals for Maui, Florida/Bahamas, and Switzerland are actually inclusive of the entire trip (food, gas, incidentals, etc). Our small trip totals don’t always include things like spending on food and gas, which get hard to separate out when you’re doing the weekend warrior thing or staying at people’s houses who generously feed you all the time. Cost amounts are rounded up to the nearest dollar. 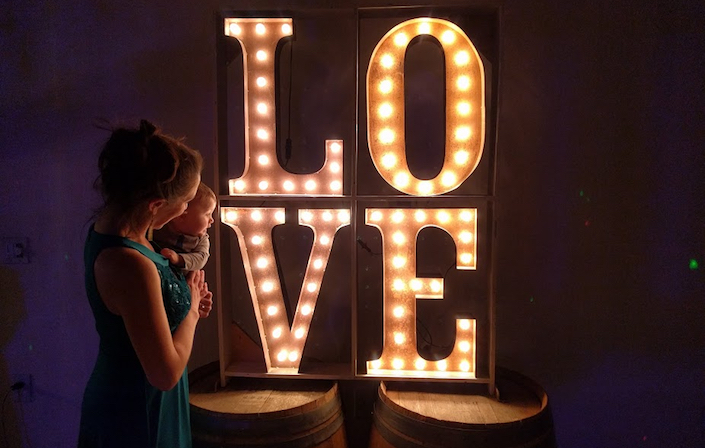 We attended a gorgeous wedding at this winery early in the year. I never knew this place existed before we got the invite (Arizona is not widely renowned for wineries, as you may be aware), and it turned out to be quite charming. This was driving distance from our home, so no airfare. 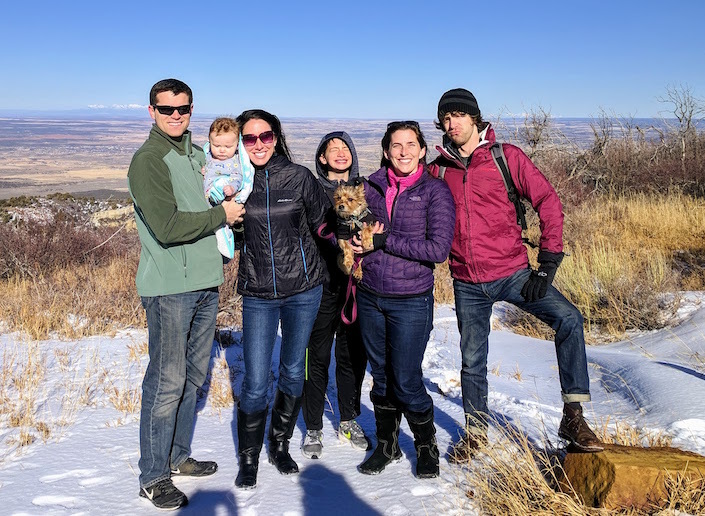 There are plenty of scenic pictures of this area out there, but I like this one because it’s the truth about group shots: at least two people have their eyes closed and at least one is making a weird face. We love the wilderness areas around Cortez, which is also driving distance from our home. This particular trip was a spur-of-the-moment weekend adventure to meet up with some good friends who we hadn’t seen a while. National Park fees: included in the annual pass that we buy every year for $80. This was our third time to Hawaii since our wedding but the first time taking our rugrats. 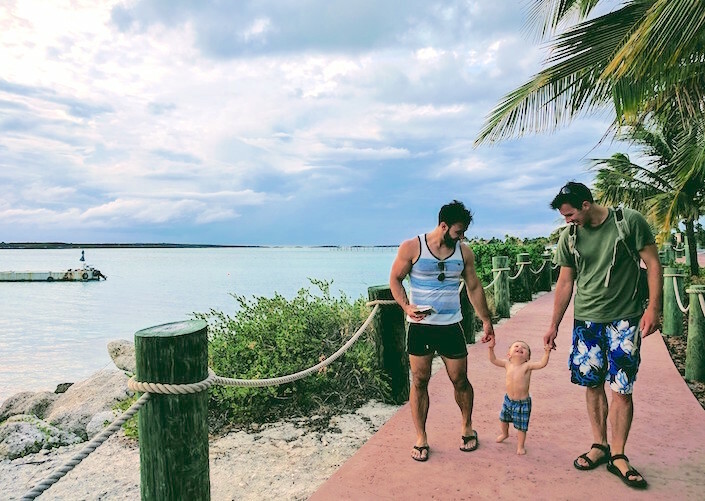 We loved everything about the trip and are doing our best to duplicate it this coming March (with the happy addition of some grandparents who we coerced into joining us). Because this was one of our bigger trips in 2018, I kept track of more details than just what we travel-hacked. 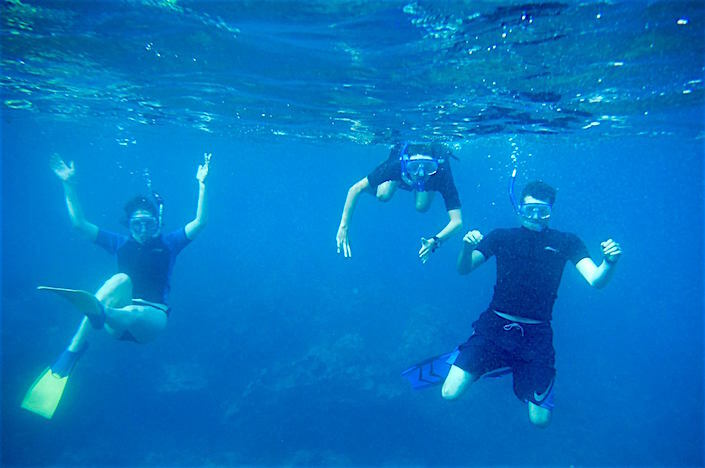 You can read our cost breakdown for our week in Maui (as well as see what it would have cost without travel hacking) here. The vast majority of our spending was on food and baby formula. We do our best to make the trek back to my husband’s hometown (Chicago, which is also where we met) once a year or so. 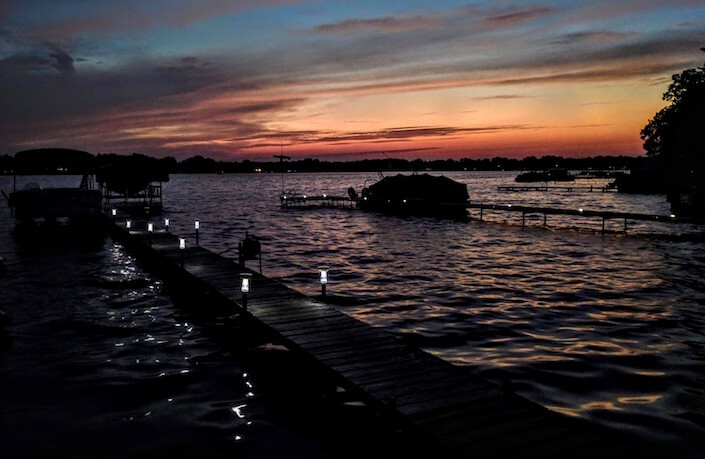 When schedules align in our favor we get to see dozens of family members and friends all in one trip and spend a lot of time on the many amazing lakes in the midwest. Some of our best friends had the nerve to move to the PNW a couple years ago, so this trip is becoming a staple of our summer. They won’t get rid of us easily. 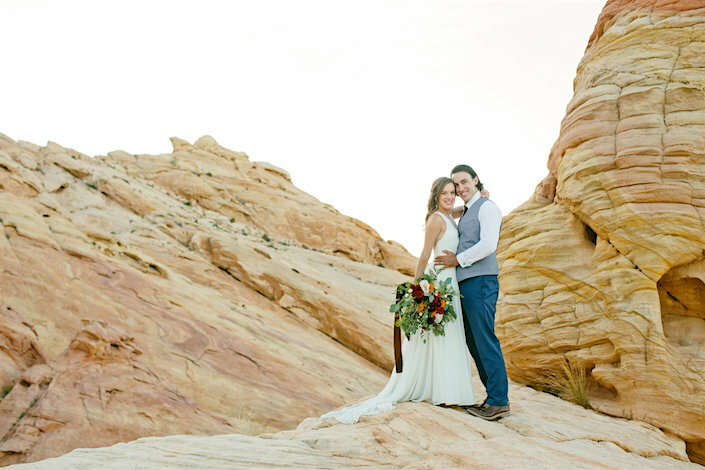 We had the honor of attending a beautiful dessert wedding in the Valley of Fire this fall, and we tacked on some family time on the Vegas strip. This is about 5-6 hours by car from our house, so no airfare. This trip gets 2 pics, because the city and the desert around it are such very different places. And because weddings are awesome. We admit that we cheated on this one. However, there was some travel-hacking involved in obtaining reasonably-priced plane tickets during the most popular travel week in the US, so the trip gets included in this post despite the cheating. 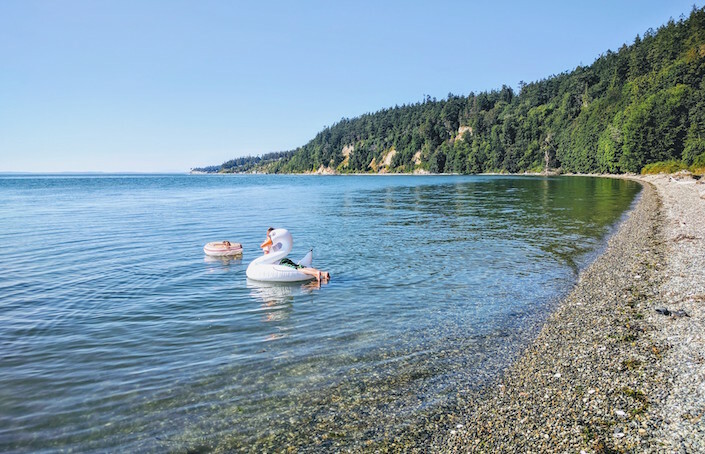 Like Maui, this was another trip where we tracked all of our spending – including food and incidentals – for a full week of fabulous beachy vacation. The cost breakdown and an explanation of the above-mentioned cheating can be found here. We didn’t start 2018 off planning to finish it with two pricey trips, but we got the invite to visit some friends in Interlaken and since we were still on a high from finally getting Baby J his passport we couldn’t turn it down. 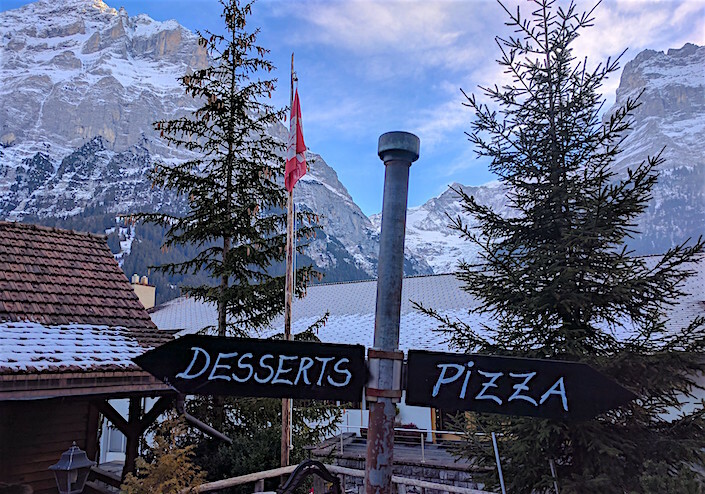 The full trip report and cost breakdown of our family jaunt to the Alps can be found here here. My review of flying long-haul with kids on British Air is here. The cost summary is that a trip that would have cost over $16k in cash – after some smart application of points and miles – cost us less than $2.5k. That’s door to door, for everything. 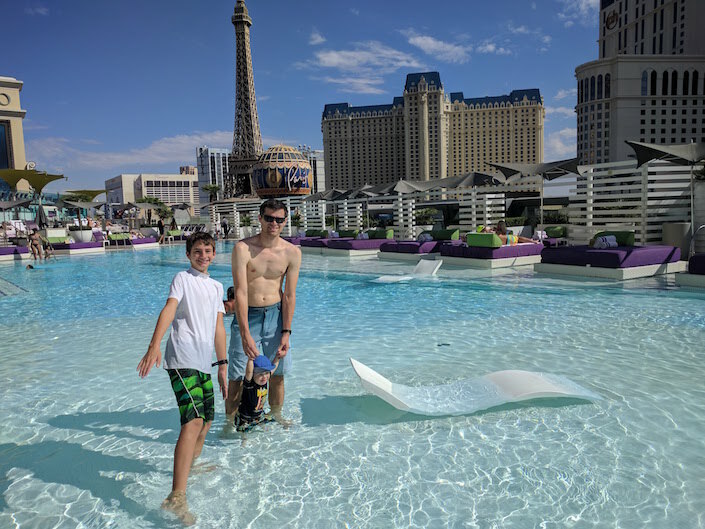 Some quick addition will tell you we spent $6,205 on our travel-hacked trips this year, including two international trips (Bahamas, Switzerland), two weekend road trips (Arizona, Nevada), and three longer domestic trips via plane (Illinois, Washington, Hawaii). Our total time off for these trips was close to 6 weeks. What Did We Save by Travel Hacking? The comparable total cost of those trips was $29,572. We can give give ourselves credit for over $23k saved this year by travel hacking… and that’s the after tax number, so go ahead and add an additional several thousand dollars onto that. Pretty darn good for our second year playing this game! Don’t expect as much in 2019, though. We’re running low on points and miles, and building an investment property is taking up all of our available bandwidth. Reminder: please do not try travel hacking unless you are very well organized and ready to do some serious monitoring of your credit cards and pay off all of your balances in full on time every month. We first learned how to do it properly from Travel Miles 101.